Dang we love memes. We also love beer. 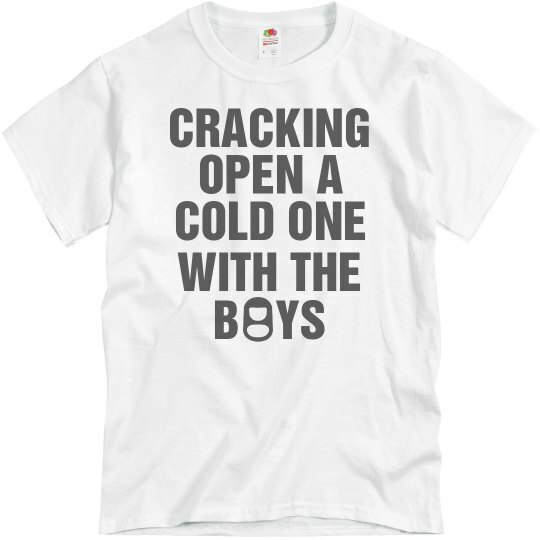 And we especially love cracking open a cold one with the boys. This is superior to almost any other activity on earth. 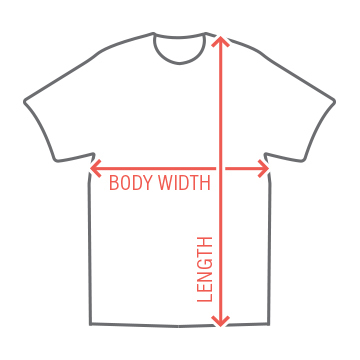 So celebrate your gathering with a custom made t-shirt, just for you and your pals. Maybe it's a bachelor party. Maybe it's a birthday party. Either way, celebrate in style.